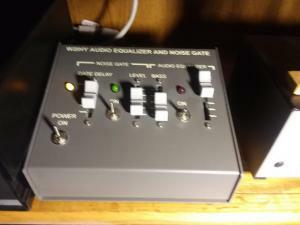 MISC - FOR-SALE W2IHY IPLUS/2CH EQ,Noise gate. For-Sale W2IHY 2 Band EQ/Noise Gate, comes with power supply. Works as it should. Asking $150.00 plus shipping.